Maundy Thursday is observed during Holy Week on the Thursday before Easter. Join us as we commemorate the Last Supper when Jesus shared the Passover meal with his disciples on the night before he was crucified. 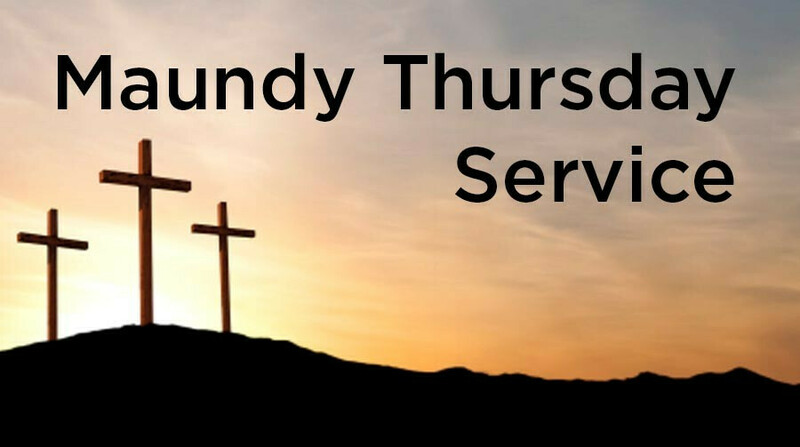 In contrast to joyful Easter celebrations when Christians worship their resurrected Savior, Maundy Thursday services are typically more solemn occasions.